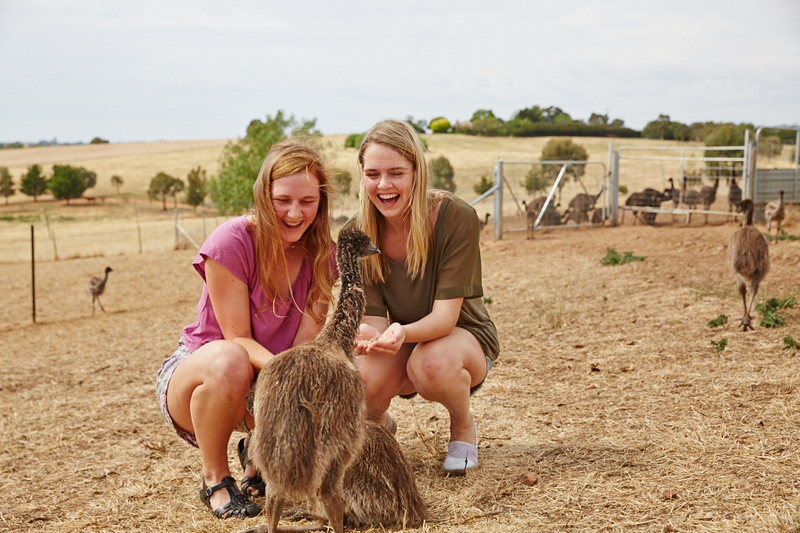 Situated on the slopes facing the magnificent Rock Hill, Marrocka Emus main line of business is to breed emus for oil. 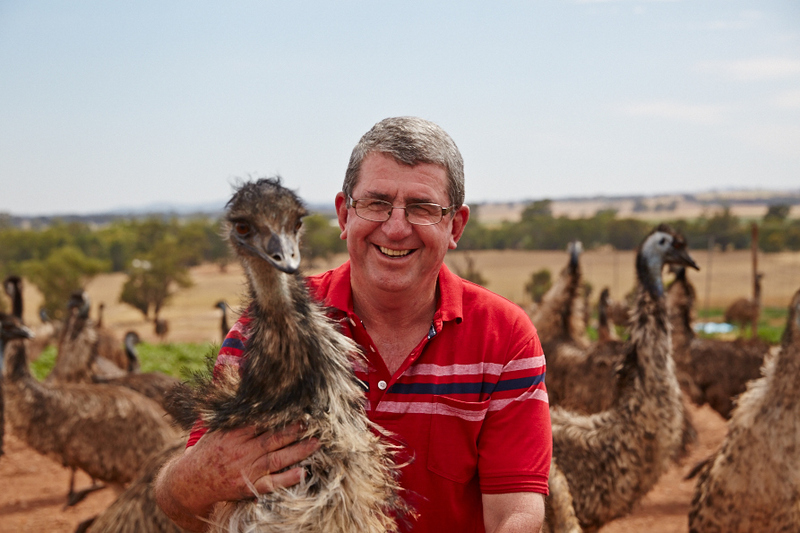 However a sideline of this business will be to encourage tourists to view the farm with a guided tour and view the birds at different ages. They can cater for morning/afternoon tea and light lunch.